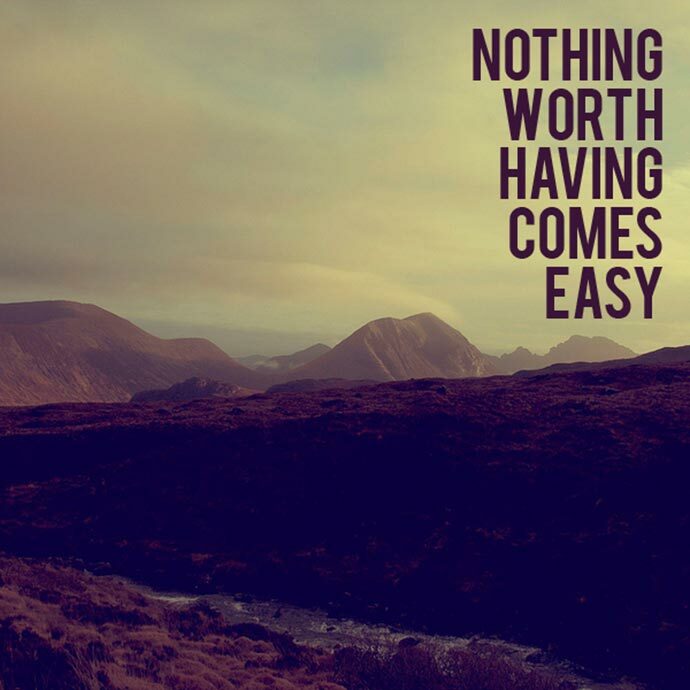 Often times people fail to realize that life is not easy and in fact should not be easy. Because if you feel that you are having an easy life, it most often means that what you have is not worth having. This can apply to all people, whether rich or poor, but especially if you are rich. If you are rich it is very easy to just live easily and obtain any physical possession but this doesn't mean that any of your riches are worth having. What is more worth while and tougher to do is to help build up and improve the lives of all people so that everyone can live and prosper. This is much tougher to do than to simply spend money and in the end is much more worth while. So remember to always challenge yourself at any stage of your life!